Getting ready to move? Find out why Smart Price Moving is one of the top-rated local moving companies in NJ. Based in the Tri-State area, we are the premier affordable moving company for NYC as well as a great Philadelphia PA moving company. We’re affordable packers and movers for New York, Pennsylvania, Connecticut, Delaware, Maryland and more but we don’t stop there! We’re professional long distance movers and college movers too and can handle moving all types of items. (We’re great piano movers and pool table movers.) We ensure that all of our customers are extremely satisfied and always offer a fair and affordable price. No hidden fees here! Get a quote today or learn packing tips and tricks for movers here. Moving symbolizes new beginnings but it can be an overwhelming task. We guarantee a smooth and stress-free professional moving service experience as you transition to your new home, apartment or condo. Over local or long distances. Big or small, we’ve got you covered! On the hunt for commercial moving companies? Look no further. We can be the business moving company you need. We implement proper planning and coordination so that your company experiences minimal downtime. We vow to get you up and running with the least amount of disruptions possible! Call us when you need long distance movers, college movers, apartment movers, piano movers, local movers or any type of movers! You’ll get specialty moving options for apartment moves, college students, and eviction moves with discounts for seniors, students, veterans & non-profits. Our team of professional packers and movers are experienced and specially trained in packing procedures. We have experience packing all types of items even oversized items. So, call us if you need piano movers or pool table movers we can get the job done right, fast. Introducing Our Smart Moving Bins! Don’t get stuck with tape and cardboard boxes. Use our safe and secure, reusable Smart Moving bins. 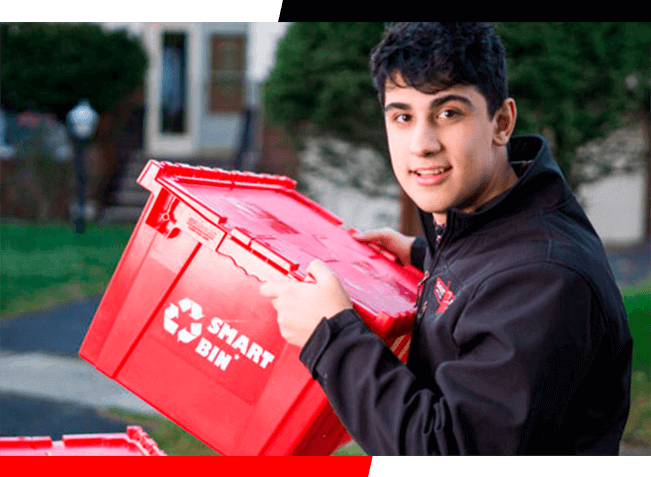 Smart Bins are provided FREE of charge when you move with us! Learn more about our Smart Moving Bins. Only need bins? Rental packages are available. Stay organized with printable moving checklists. Free Moving Bins When you move with us. Employee screening & background Checks. Always kind, courteous and exceeds expectations. competitive rates to fit your budget. I had a great experience with smart price moving. Everyone was super friendly and helpful and I enjoyed supporting a small business. It's clear that they take pride and joy in what they do. When you rent with them they will drop off plastic moving boxes ("Smart Bins") a few days before. These are great because you won't have to waste time and money trying to find/buy enough cardboard boxes to move with. You get 20 for free which was plenty for my 1 bedroom apartment. When they drop off the bins they will also verify/try to give you the most accurate estimate possible. They arrived right on time for moving day and had no problem tossing the stuff that I did not want to bring with me. Once we they arrived at my new place I quickly unpacked the stuff in the bins while they moved the rest of the stuff in. Overall I had a great experience and would totally book them again. Smart Price Moving Team was superb. These guys are very professional and they handled everything with care. I highly recommend them. My family and I used Smart Price 3 times in the past 2 years. They are the best movers we have ever used! They were always on time, extremely careful with our prized (??) possessions, and always pleasant to work with. Jabbari operates an efficient business through and through--top of the line!! Would recommend them without question and would definitely use them again. Quick, efficient and professional! This is my second time using their services and they never disappoint. Thank you again! 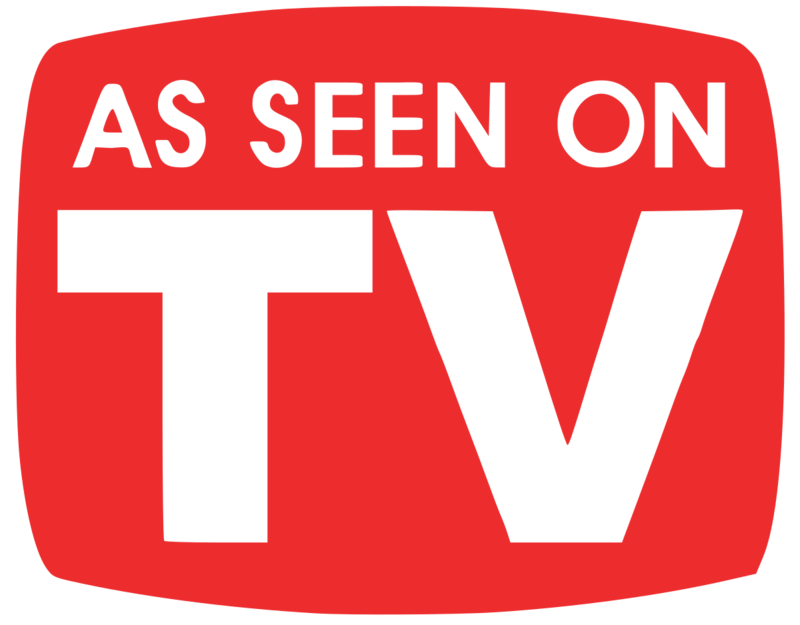 See our commercials on The Oprah Winfrey Network, MTV, ESPN, Oxygen, BET and many more! Looking for the top NJ moving companies? Look no further. Smart price moving is one of the top-rated local moving companies NJ. We’ll be your apartment and home movers, college movers, long distance movers, out of state movers, piano movers and more at an affordable price! Need Affordable Movers And Packers? We’ve got great moving rates for any type of move. Hire our local moving company for professional movers and packers that always provide a personalized and stress-free experience. Looking for movers in NJ? Movers in Philadelphia? Delaware movers? Or moving companies in NYC? We’ve got you covered. We’re a great moving company for NJ, NY, PA, DE, MD, & CT; but don’t limit us to these areas as we service long distance moving across the United States. Contact us for your free quote now!